Now offering FREE High-Speed Internet Access in ALL rooms. Whether here for a convention or vacation, the La Quinta Inn-Orlando International Drive is the best place to stay. We lavish our guests with resort-style cleanliness and high quality service from a courteous and helpful staff, all at competitive prices. 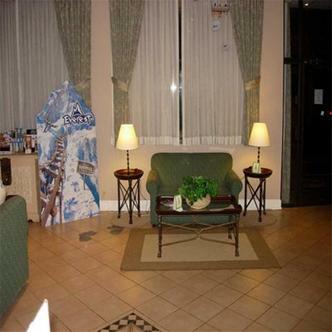 This hotel is an exceptional location for such area attractions as Disney World, Universal Studios, and SeaWorld.